We converted this bathroom from half the size you see here to the bathroom you see now. Older houses have small bathrooms by design. Today, we want larger master baths with a luxury spa like feel. It can be difficult to incorporate a larger master bath into an older existing home. The existing bathroom here was 5 feet wide with a small corner shower. There was barely enough room for a single sink and a toilet. There was no way my wife was moving into this house. So, we took out a closet and moved a wall 3 feet. It now gives the bathroom a more spacious feel to it. Installing a granite counter top with dual undermount sinks and high gloss faucets complement the slate tile wall with textured marble accent. The shower has a 8” piece deep granite shelf to store towels for convenience after your shower. There is a corner seat, and a river-rock floor at the base of the shower, with a glass wall. When it comes to making money on house flips, you have to provide the greatest value to the potential homebuyer at the least expense to you. The greater the wow factor, the less time your property will sit on the market, and the quicker you can be onto your next investment. High end finishes can really help 'wow' a potential buyer. Saving money on those high end finishes increases your profit. 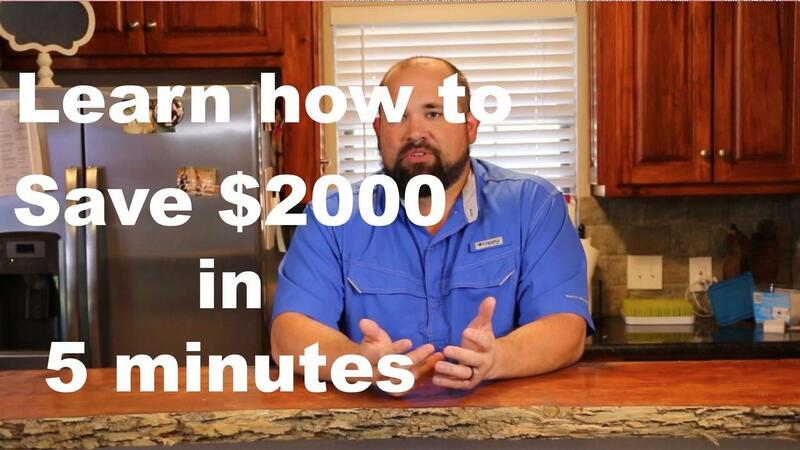 In this video, I explain to you how I got a $2500 custom wooden counter top for under $500. That is a savings of over $2000. My wife found a sponsored link on FaceBook for these awesome wooden counter tops. They were running at a little over $100 per square foot. The counter top in the video would have cost nearly $2500. Instead, I went to an auction site online and got a similar wooden slab for under $400. Applying some stain and varnish, gave me the beautiful result you see in the video. If you are just starting out, chances are you have a full time job taking up a lot of your time. You might have family commitments as well. So how do you fit in the time to flip houses? Michael Owen has some answers for you. Learning how to invest wisely in real estate is very important. You could invest a lot of time and money in real estate seminars on weekends. You will end up spending a lot of money, and losing whole weekends or longer. Learning how to flip online is now available. It is less costly than seminars, and you get to learn in the comfort and convenience of your own home. No travelling, no entire weekends gone. 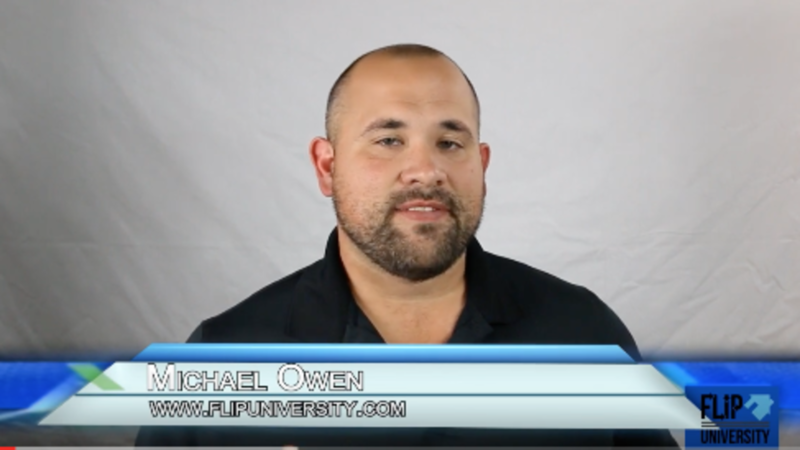 Flip University has those online resources available to you! One of the keys to success in flipping houses, or buying investment properties is being able to negotiate effectively. Being a strong negotiator gives you a competitive edge against other buyers. It can make the difference between a deal being profitable for you or not. I recently purchased a property, listed on MLS, for $35,000 below the asking price. In fact, this house was previously under contract by another investor for the full asking price of $160,000 but he found it was too tight a profit margin to make it worthwhile. I was able to negotiate a much lower price. One of the factors was that I made a cash offer, with incentives to close including paying for title and survey costs. 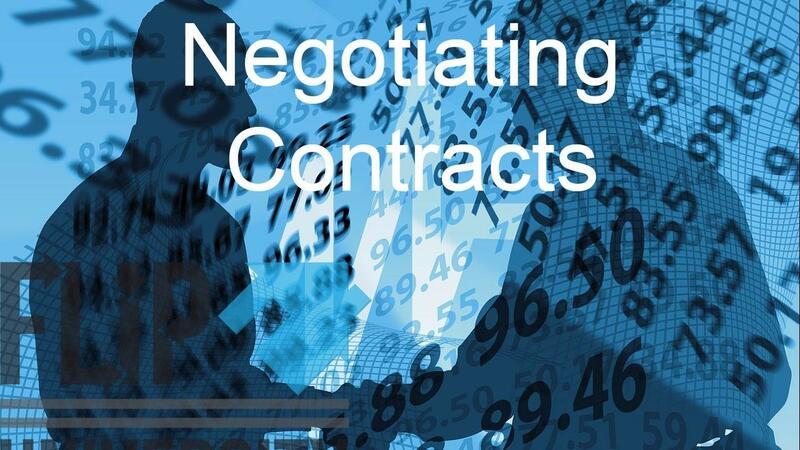 As a general rule, expect 3 moves (3 rounds of negotiations) before you land a deal. I made an offer of $100,000; they countered at $130,000. I offered $115,000 which was rejected. We settled at $125,000. 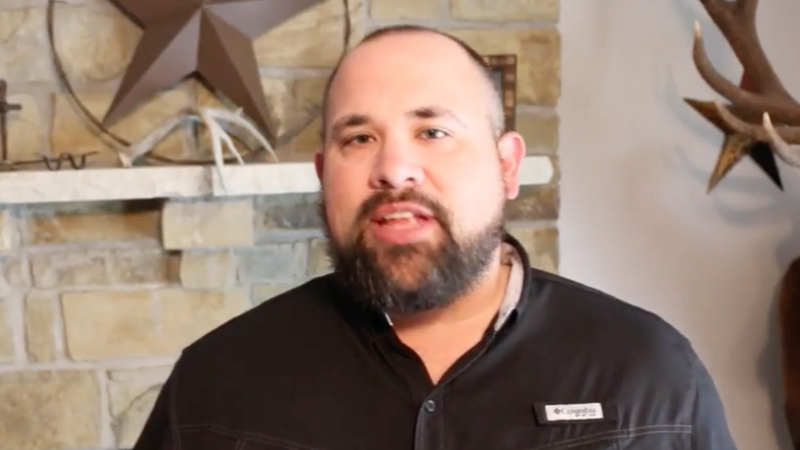 Expert real estate invest Michael Owen gives tips on how to flip a house as quickly as possible. The quicker you flip, the more properties you can move and thereby maximizing your profit and income. There are different mindsets required when repairing and renovating a rental property vs. a flip property. A tenant looks at a house to rent as a temporary living situation. All they really care about is having a nice, safe, clean, odor-free home to live in for the duration of their tenancy. 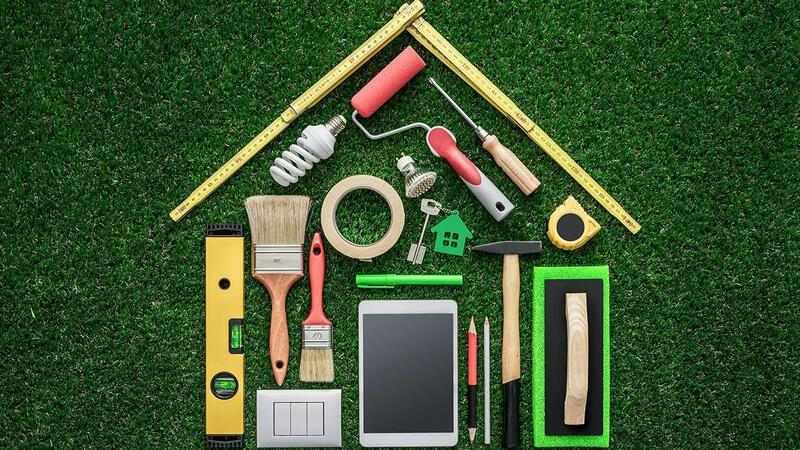 A home buyer, by definition, is looking for something a little more permanent and will care more about layout, lighting, fixtures, finishes, etc. Expensive finishes really are not necessary unless you are looking for a premium rent on an executive style home. As the landlord, you have to bear in mind that many of your repairs will have to be repeated when that tenant leaves before you rent out the property again. 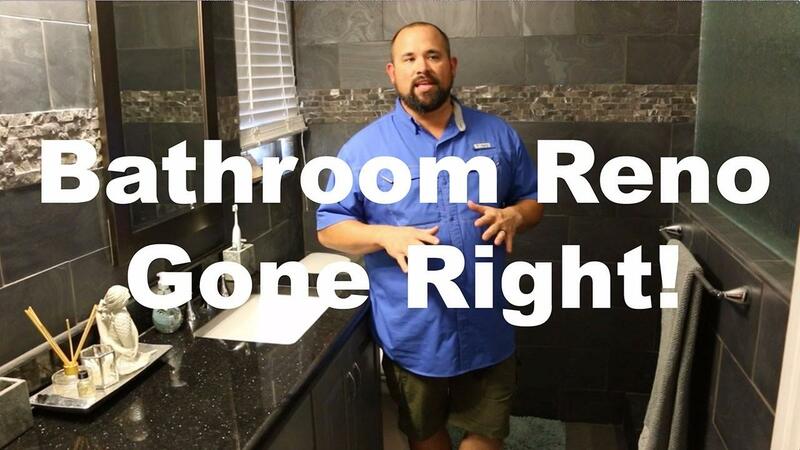 It only makes sense to control those renovation costs. 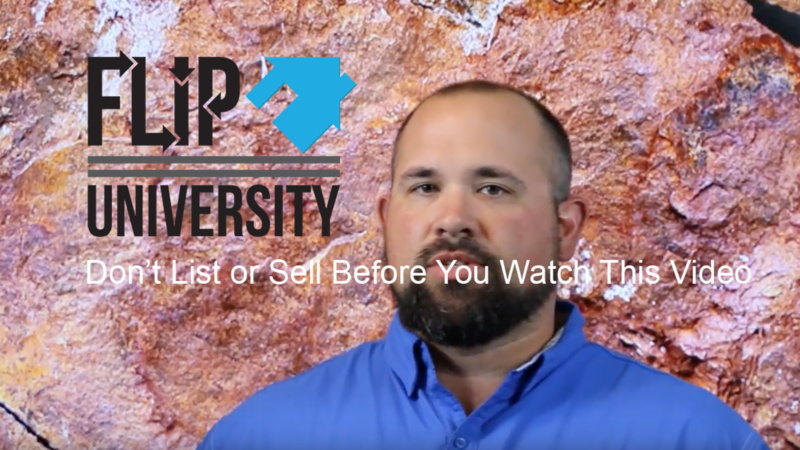 At Flip University, we focus mainly on brick & mortar homes, homes on a permanent foundation. But that is not to say that money can't be made on mobile home flips. In fact, I know several people that do very well in real estate with mobile homes. One advantage of mobile home investing, is the start up costs are significantly lower than that of traditional homes. A smaller amount of starting capital can get you into the game with mobile homes. At the foreclosure auction, it's important to really pay attention and do your due diligence. Quite often at a foreclosure auction, the mobile home and the land it sits on will not be sold on the same ticket. If you have a mobile home on the property and haven't bought the mobile home, you will run into issues. Namely, the process may take 90 days to complete, and you may be on the hook for $10K-15K in expenses. Host Michael Owen discusses the importance of doing your due diligence when it comes to flipping houses. While this is not an exhaustive list, missing any one of these details can reduce your potential proft. Or worse yet, it could put you in a loss position on your flip. For more information on products and services offered by Michael, please visit us online by clicking here. Don't let these 5 mistakes happen to you! 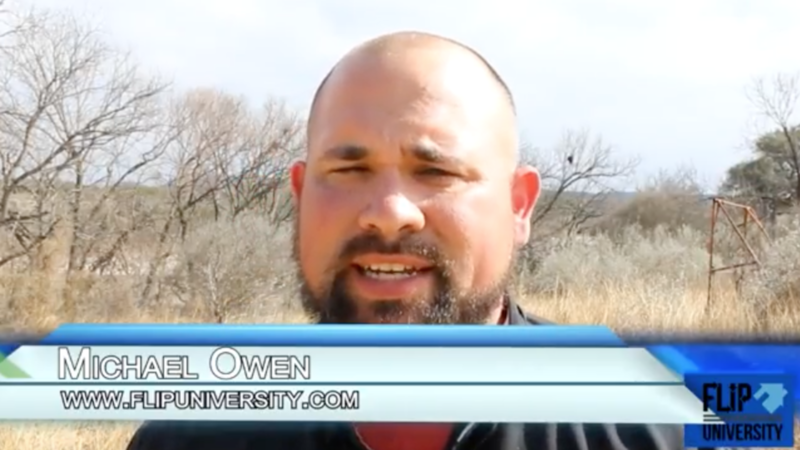 Michael Owen discusses the 5 most common mistakes that new real estate investors make. 2) Lack of dedication. 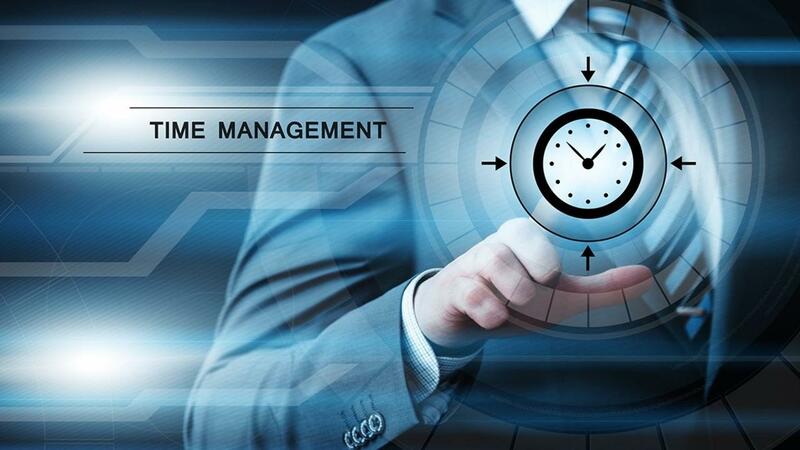 Real estate investing requires time and energy to do it right. 3) Not doing your homework. You have to do your own research on your local market conditions and associated costs. 4) Expecting too much or being greedy. You can get rich with real estate but that won't happen right away. 5) Not being prepared. 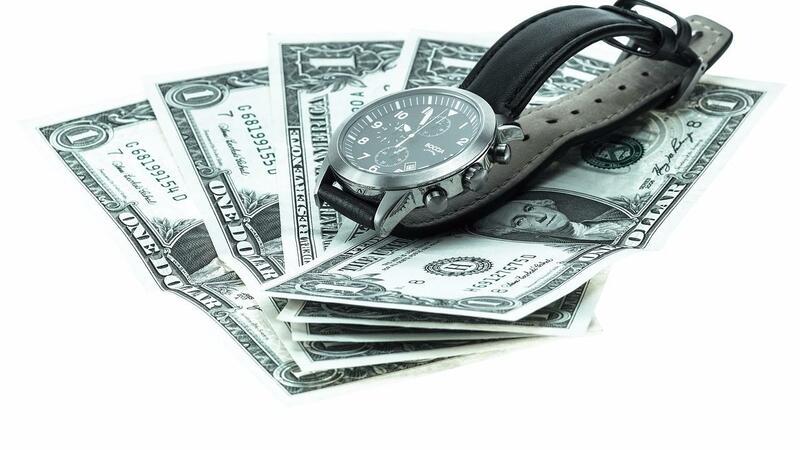 Time is money even down to the hour. Be prepared so you can invest and flip efficiently. 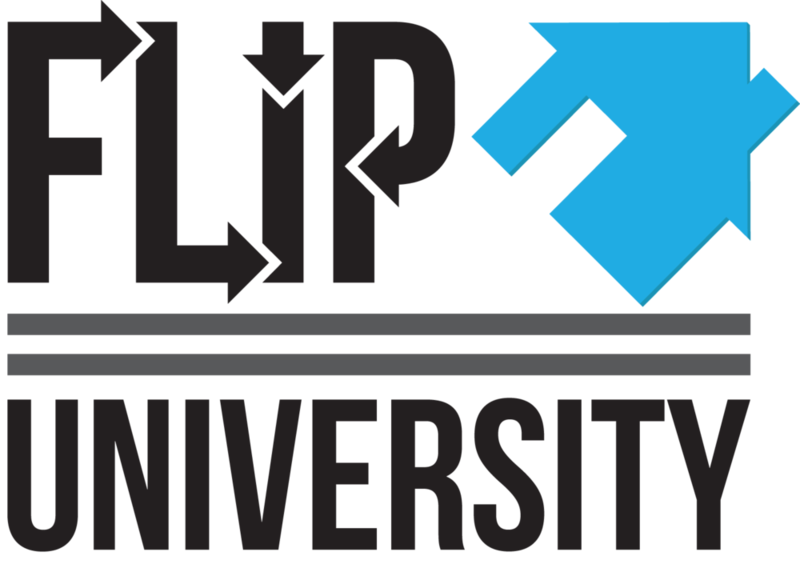 If you would like to learn more about Flip University and how we can help you reach your real estate goals, please email us at flip.university@gmail.com. We would love to hear from you!